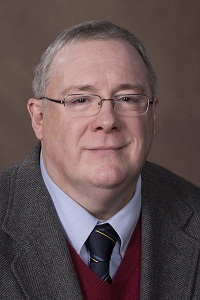 Dr. George S. Vascik, Associate Professor of History and Humanities at Miami University, will present a talk on “The Road to War” as the lead-off program in the Butler County Historical Society’s year-long exhibit and series of programs focusing on World War I.
Vascik’s talk will explore the European origins of the “Great War” in 1914 and how the United States became involved three years later. The presentation will be in the Emma Ritchie Auditorium at the historical society’s facility at 327 North 2nd Street, Hamilton at 1 p.m., Saturday, April 22. The talk is free to the public and free parking will be provided. “Over There, Over Here: Butler County Stories of World War I,” the historical society’s new exhibit will officially open the day of Vascik’s presentation. The first phase of the year-long exhibit will begin the society’s evolving story of World War I in Butler County. It will start with the early years of the war through America’s entry into the conflict on April 6, 1917; cover the early war bond issues and the departure of Butler County boys for training camps to become soldiers and officers. During the fall of 2017, the second phase of the exhibit will focus on the war efforts at home, including home front initiatives to conserve and produce food, fuel and other materials for the war effort and present the major battles in which county soldiers fought. A major portion of the second phase will be the many stories of county soldiers’ experiences in Europe during and after the war. 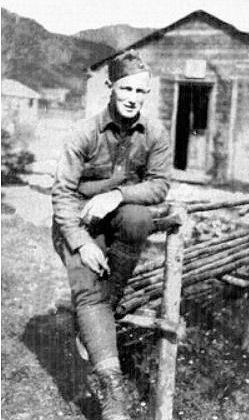 Some of the stories will highlight local men such as Carl Herman Thompson, a mechanic for ace pilot Eddie Rickenbacker; John A Grafft, well-known local doctor and city councilman; Distinguished Service Cross winner John Crocker; Croix de Guerre winner and Military Hall of Fame for Valor honoree John M. Fackey; and Louise Gertrude Hoerner, an unselfish practicing nurse. 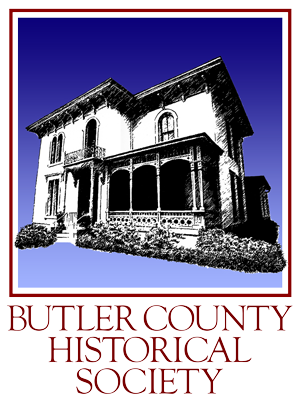 The Butler County Historical Society, located at 327 North Second Street, Hamilton, is a private non-profit formed in 1934 to preserve and promote the history of Butler County through the collection and conservation of artifacts and the sharing of knowledge through education and community engagement. It owns and operates the Benninghofen House museum, a high-Italian style home built in 1863 that is filled with the furnishings of a wealthy family during the Victorian Era. It is open to the public from 10 a.m. to 3 p.m. Tuesdays, Thursdays and Fridays and from 10 a.m. to 1 p.m. Saturdays. Group tours of the Benninghofen House Museum can be arranged by calling 513-896-9930.